Our dog rescue has now placed almost 1200 dogs since 1991. We have placed over 120 a year in the last three years. All our dogs are trained and guaranteed because we speak wiener dog. We also screen homes well and do a lot of follow up. Find our Facebook page with around 5000 likes. 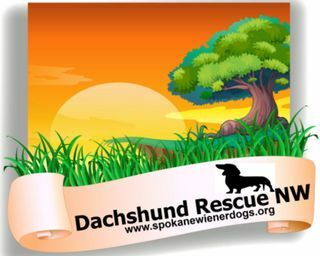 FREE for Non-Profit Rescue/Shelter Websites!! To sign up, click here. (Skip the payment step of the sign-up process).